So my Bruins have clinched a playoff spot, which I am definitely happy about. Other teams that have clinched a playoff spot are the St. Louis Blues, San Jose Sharks and the Anaheim Ducks. It’ll be interesting to see how St. Louis fares. 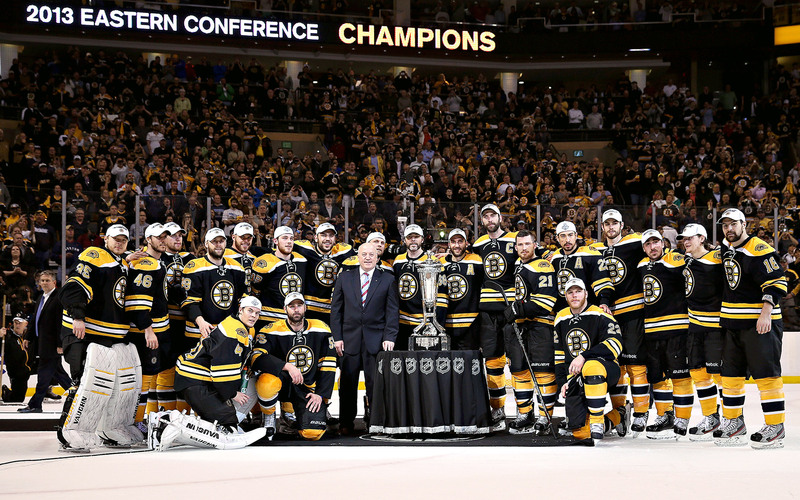 They’ve come back new and improved and they have a great roster, but I’m cheering for my Bruins. Let’s go B’s! Hockey fanatic. I watch every game. Teams: Boston/Providence Bruins, SDSU Aztecs. Film major/future Journalism minor. Classic Hollywood fan. Listen to my show on Fridays from noon - 1 PM!